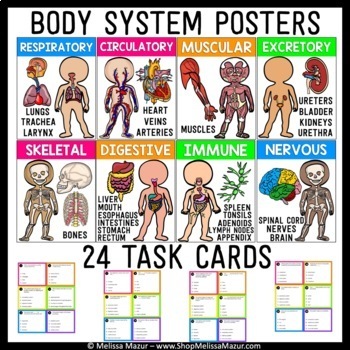 Human Body and Body Systems Science Unit - Reading Passages and Activities! 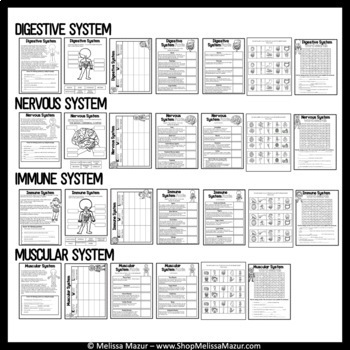 Science - Science Bundle - Take advantage of my 20% discounted Science Units Mega Bundle and save your hard-earned money! Individually, this bundle retails for $95. This file contains all 19 of my science products. As I continue to create more units, I will add them to the bundle. 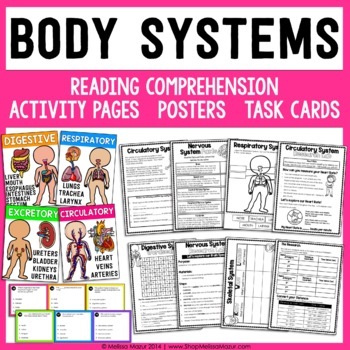 Human Body Systems -This set contains 7 posters and 7 reading comprehension pages that will help enhance your unit on the human body. 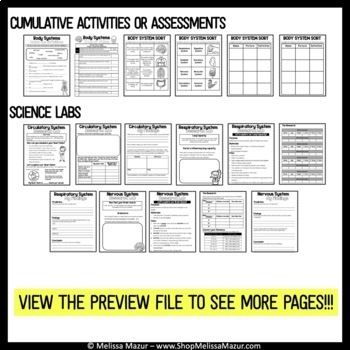 CHECK OUT MY OTHER SCIENCE UNITS!